Diamonds Ladies 18ct White Gold Diamond Set Bracelet. Ladies 18ct White Gold Diamond Set Bracelet. 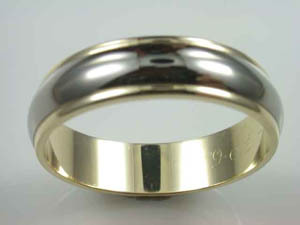 gem: TDW=1.91ct H/SI. Round Brilliant Cut Diamonds.